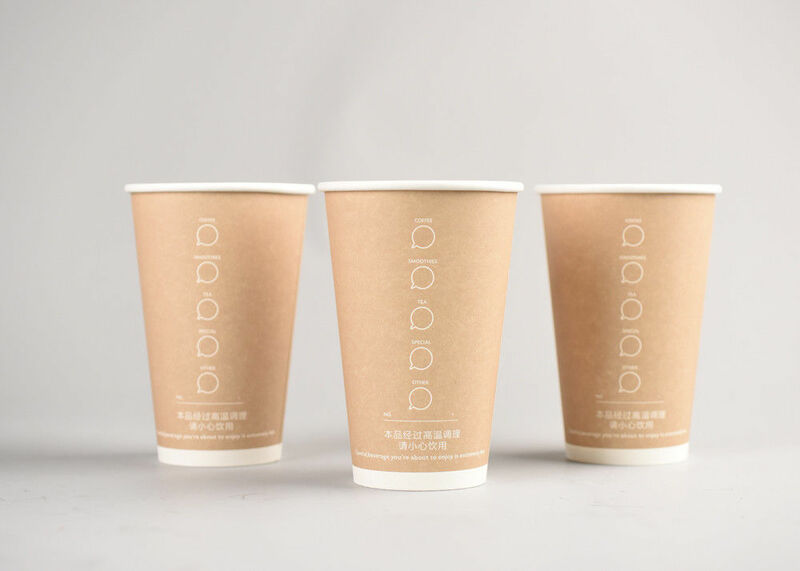 The design of Triple Wall Cup retains the heat within the cup while preventing the users from burning themselves.We can make the images on your personalised paper cup appear professional, flawless and a display of the highest quality. Available in runs of 50,000+ pieces, they feature a corrugated paper, fully branded wrap which provides a premium brand presentation. Perfect for extremely hot beverages such as Black Tea or Coffee. Paperboard used is food grade with food grade polyethylene (PE) lamination inside. 1. Design artwork must be provided in an Adobe Illustrator (.AI) or PDF (in vector format) . 2. All text in the design is outlined. 3. Define colors with CMYK if possible. Plate charges will not be charged for reprint orders provided the existing plates are in good condition. If left unused, printed plates have a maximum life of 18 months. Customer will be notified if new plates will be necessary for its re-print orders and subsequently billed for the new plates. All stated minimums apply for each size and/or design ordered. Minimums are subject to change at any time. Due to the nature of custom printed products, there may be a +/- 10% over/under run (variance between amount ordered and amount produced). Lead times are estimated and are not guaranteed.